Adrienne Ostberg (pictured), Class of 2013, recently began working as an Editor for MSN Online, producing online media content for Microsoft in Seattle, WA. Rick Dillwood, MFA (2011), will be teaching video production atSchool for Creative Studies in Durham, NC. A new magnet program established for grades 6-12, SCS centers around media, design and communication arts. Debra Sea, MFA (2011), has been been appointed Assistant Professor of Mass Communication at Bemidji State University in Minnesota. Located halfway between WInnipeg, Manitoba and Minneapolis, BSU has over 5000 students. Debra will be teaching Mass Media and Society, Media Writing, Principles of Advertising, and Media Ethics. Brandi Berry, MFA (2013), will become Assistant Professor of Communication at Fayetteville State University in August. Fayetteville State University is the second-oldest public institution of higher education in the state. Founded in 1867 as the Howard School for the education of African Americans, today FSU serves a growing student body of over 6,300 and ranks among the nation’s most diverse campus communities. Brandi will be teaching Video Production, Sound Production, and Film Appreciation. In addition, Ms. Berry will be managing the campus television station. 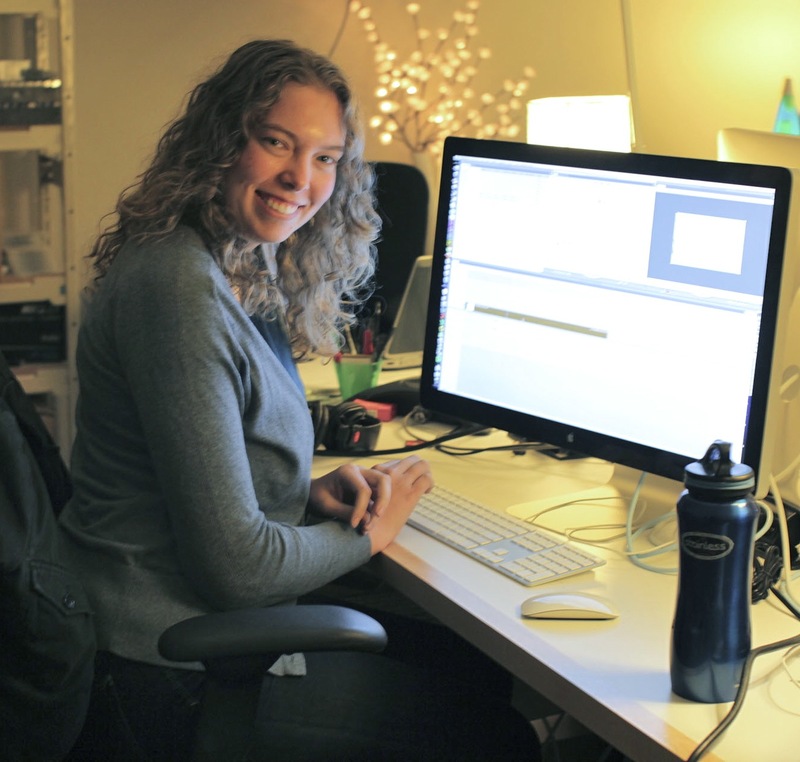 Mandi Hart, MFA (2013), has been working since January as an Associate Producer at Digital Development Communications in Chapel Hill. Mandi is currently wrapping a feature-length documentary, a corporate video for a genetics start-up in New England and is in pre-production for a video series for a civil rights organization in Alabama. Adrienne Ostberg, MFA (2013), recently began working as an Editor for MSN Online, producing online media content for Microsoft in Seattle, WA. She is in digital post production, and each week edits new short episodes of several different original MSN web series.